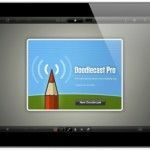 Presentics is a presentation app for iPad which serves as a viable alternative to Keynote and PowerPoint for making multimedia presentations. 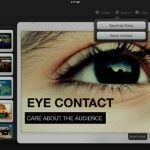 In previous reviews we have already touched upon the utility of using various presentation apps for iDevices, ranging from Apple’s Keynote to SlideShark, SlidePocket, Doodlecast Pro and Microsoft’s very own Office Mobile For Office 365 Subscribers. 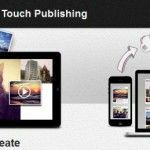 What makes Presentics worth using is its ability to not only provide a minimalist interface for making presentations on iPad but also the fact that it supports multimedia content, which is rare for tablet based presentation apps. 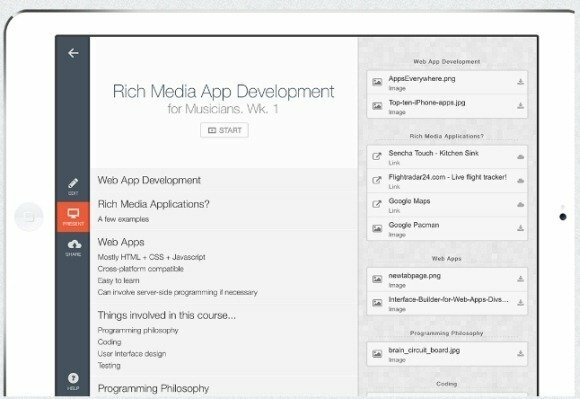 You can use the minimalist interface for making presentations on the fly, and that too by adding multimedia files. 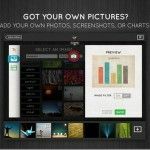 This includes images, YouTube videos, audio clips from SoundCloud, website links and your Dropbox documents. 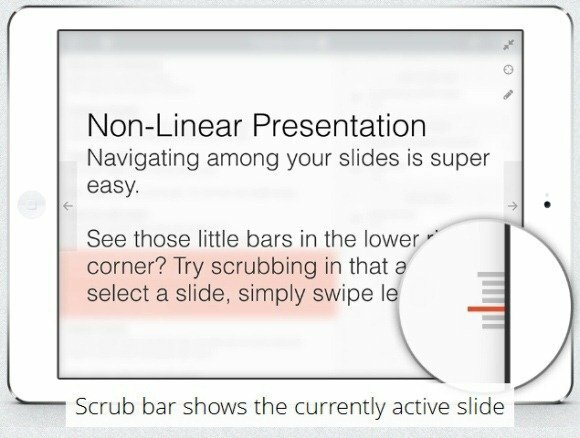 Unlike PowerPoint, you can move between slides by jumping from one slide to another using the Scrub Bar. Furthermore, you can highlight parts of your presentation via the Pointer and Pen mode. As is evident from the names of these tools, the Pointer is meant to highlight parts of the slide, while you can use the Pen for drawing on your presentation slides. 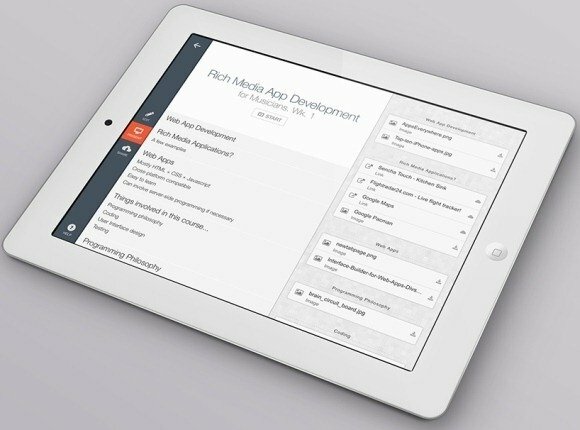 Presentics also comes with multi-touch support, which allows users to touch, drag, pinch and zoom content. To control and present presentations right from your iPad device, you can connect to a monitor via a supported cable or by using AirPlay. Presentics is available for free at the app store, however, the free label can be deemed a bit misleading. This is because you can only create two presentations using the free version, without cloud sharing functionality. To remove this limitation you will have to purchase the $9.99 upgrade. 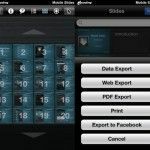 Presentics is compatible with iPad devices running iOS 5.0 or highier.